People search YouTube all the time to find out how to do a skill, so why not make your own ‘tutorial’ video and attract some of that traffic? Check out my “How to make a tutorial video” if you want to learn more. 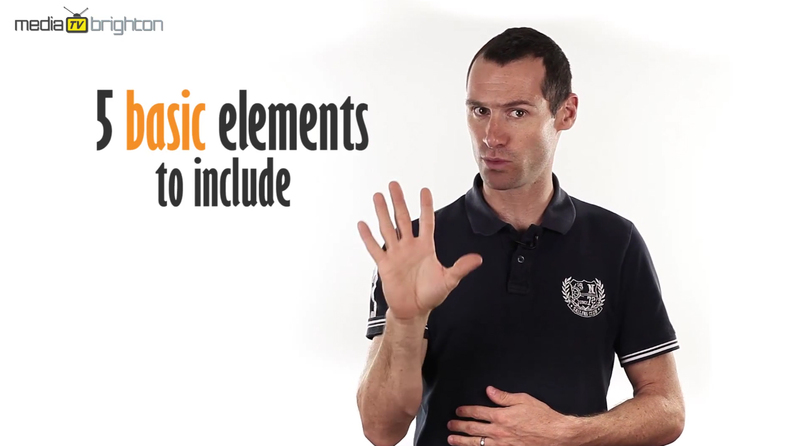 In this video, I discuss some of the elements you need to include when making your own ‘tutorial’ video. I recommend making videos that would be valuable to your potential customers, so it’s best if it’s related to your business sector. In this video I give you some tips on making your own tutorial videos. 2. Summarise what you are going to teach in the video. 3. Why did you find this particular skill useful? 4. Teach the skill, remember to keep this short and to the point. 5. Include a call to action, ask the viewer to comment, like, share or subscribe. If you put yourself out there on YouTube and teach these skills , you’re going to be creating more value and bringing in more views and potential customers, building trust and pushing yourself as an authority. Check out my previous video on How To Make A Testimonial Video, which will give you some valuable information on what you need to include in your testimonial videos. 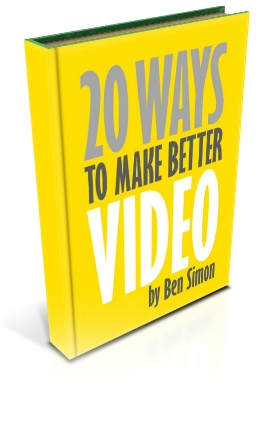 If you want to know more about online video I have a free eBook, 20 ways to make better video. Just click on the link below this video, enter your details and I’ll send you your free copy. FREE EBOOK! 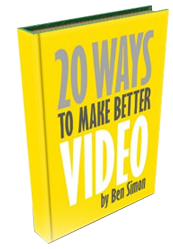 Discover the secrets behind making engaging videos that ooze professionalism and help to sell your products or services In this 17 page document I break down the 20 elements that go into making a professional video. From composition and audio through to location and performance stand up against the competition. article spinner software apps just for the wordpress blogger.